Azienda Agricola Massimiani Felice is a small family-run business that has been open for three generations. The company is located in a town in the municipality of Sellano, in the heart of Umbrian Valnerina. 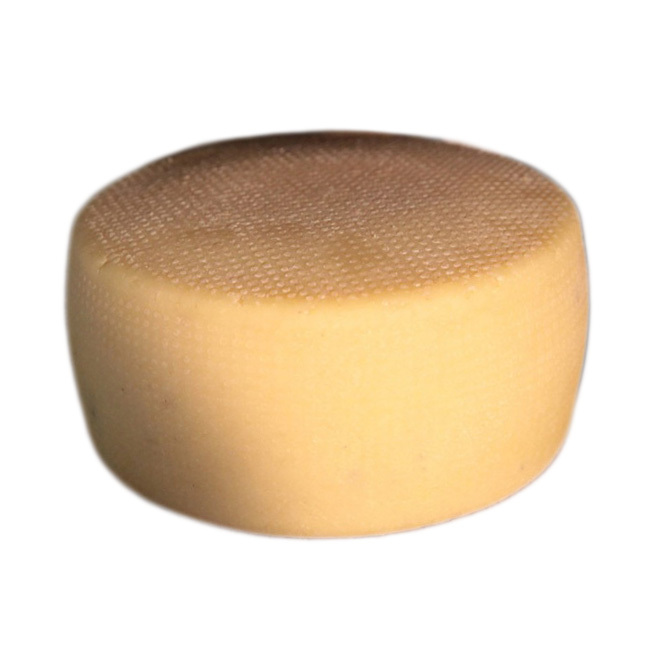 If you decide to go and visit the owner you can buy delicious raw milk cheese (sheep’s milk and cow´s milk), the speciality of the house.